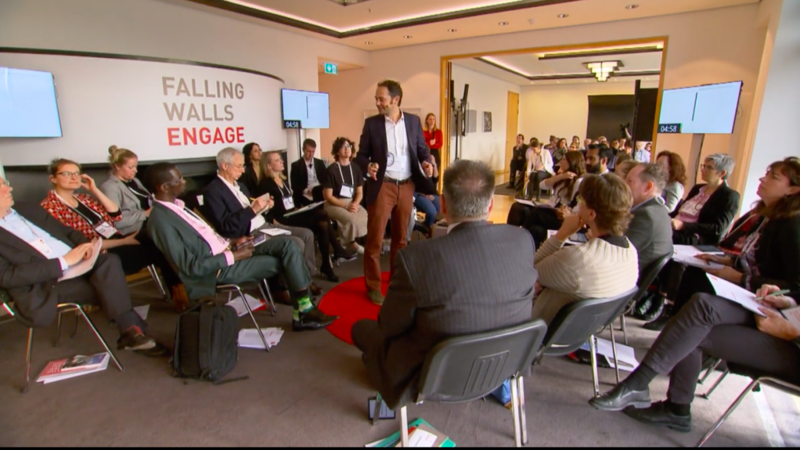 Falling Walls Engage is an international platform dedicated to disseminating initiatives and actions aimed at disseminating science to the public and hosted by Falling Walls in partnership with the Robert Bosch Stiftung. On November 8, 2018, 20 international scientific engagement projects from a wide range of fields presented their perceptions to a distinguished audience. One of the international projects of scientific involvement that was presented and stolen the impressions was Mind the Lab, which was held for the first time in Berlin!